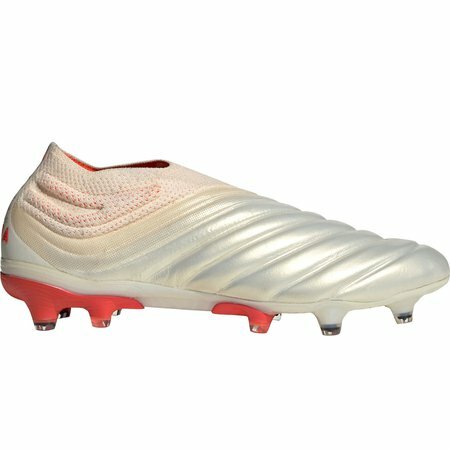 The Adidas Copa 19+ FG Soccer cleat is an entirely redesigned boot made to combine the classic touch of leather with a modern laceless construction. 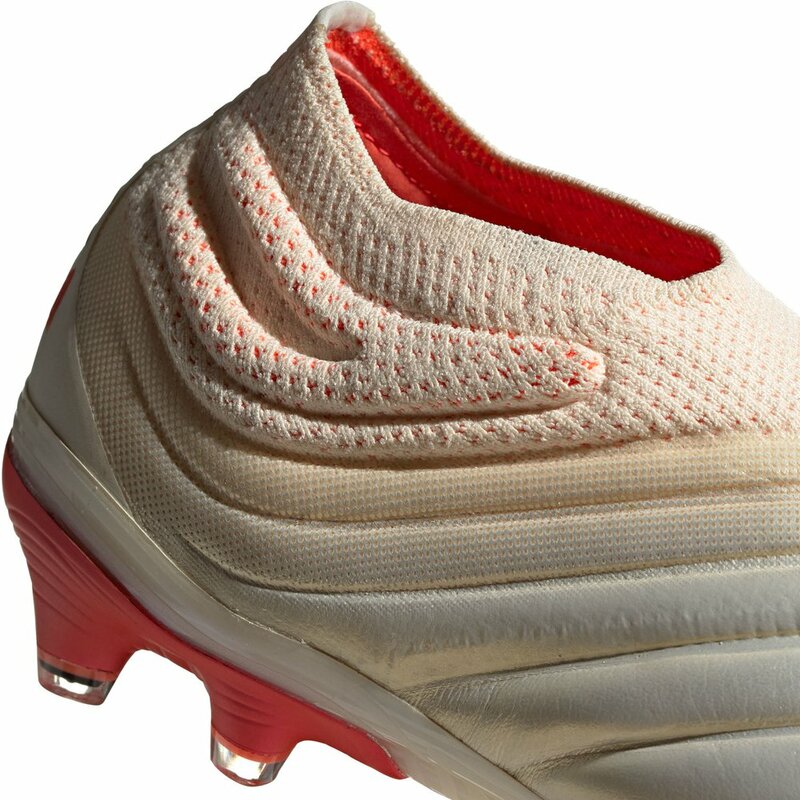 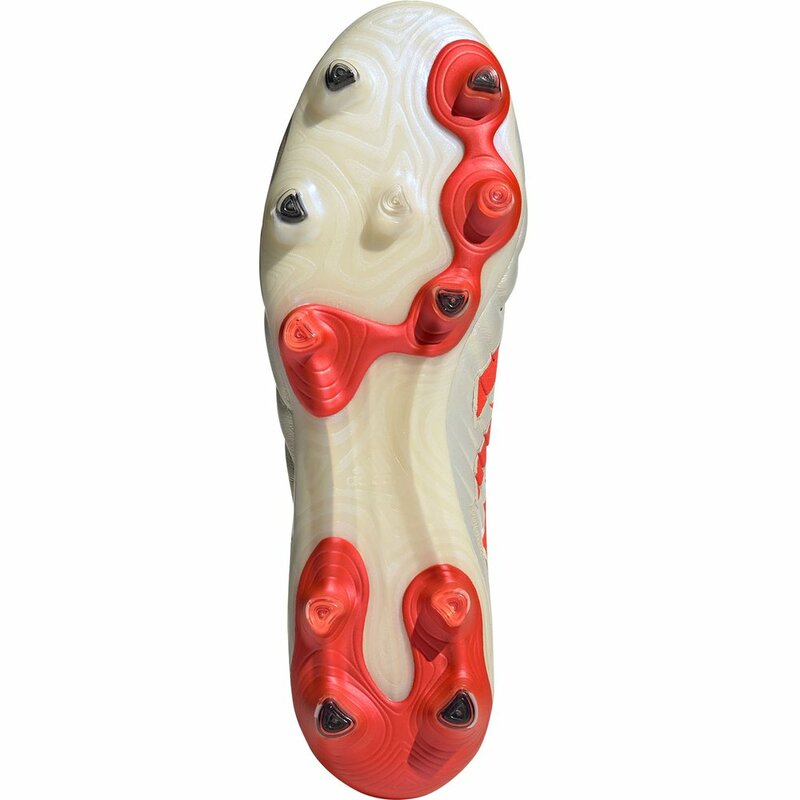 Premium x-ray K leather and a purecut laceless sockfit collar provides the maximum ball control area from a leather shoe. 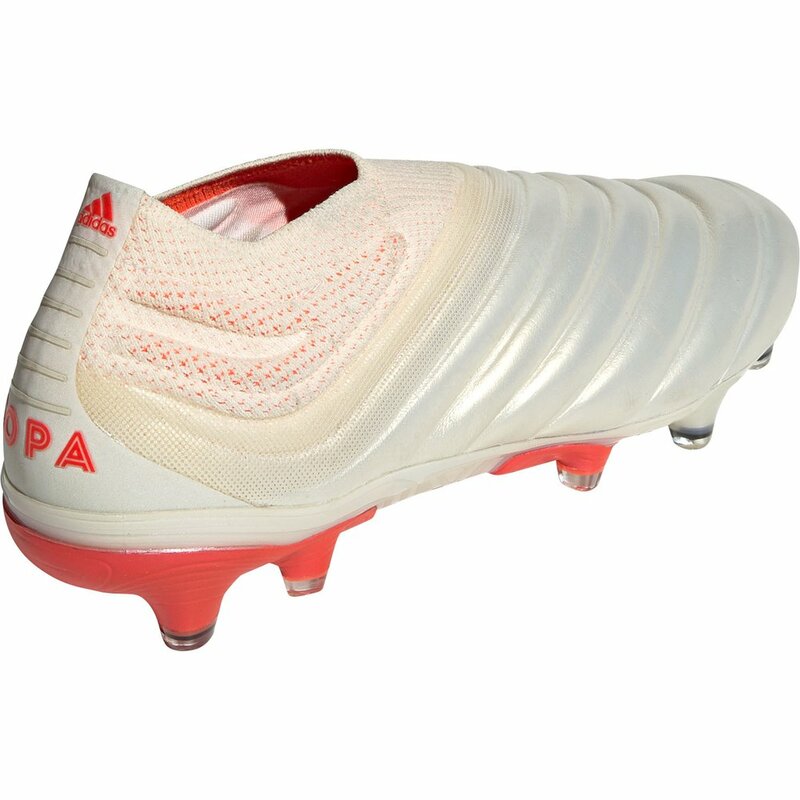 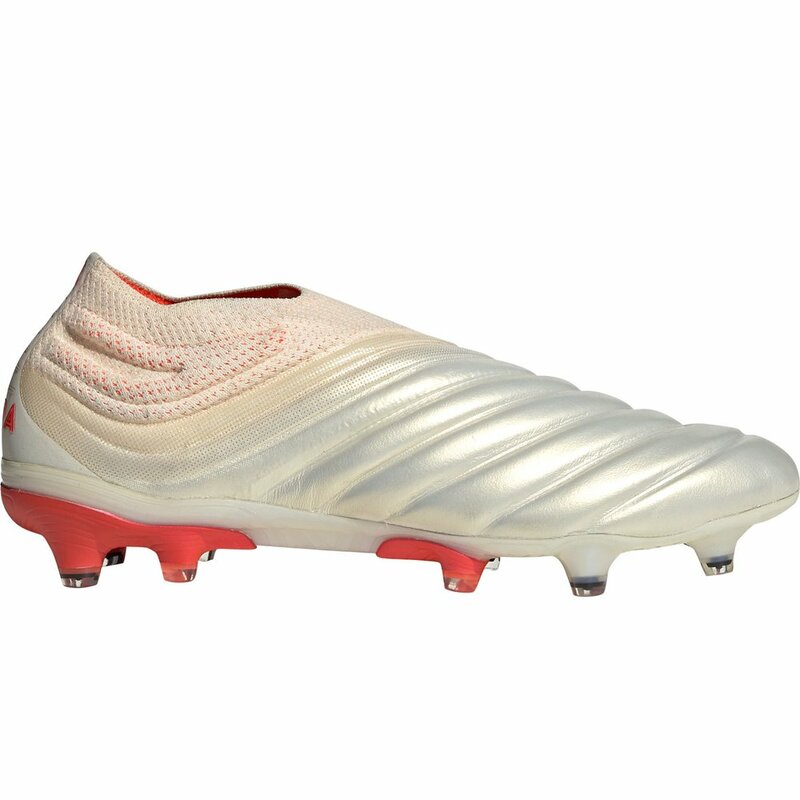 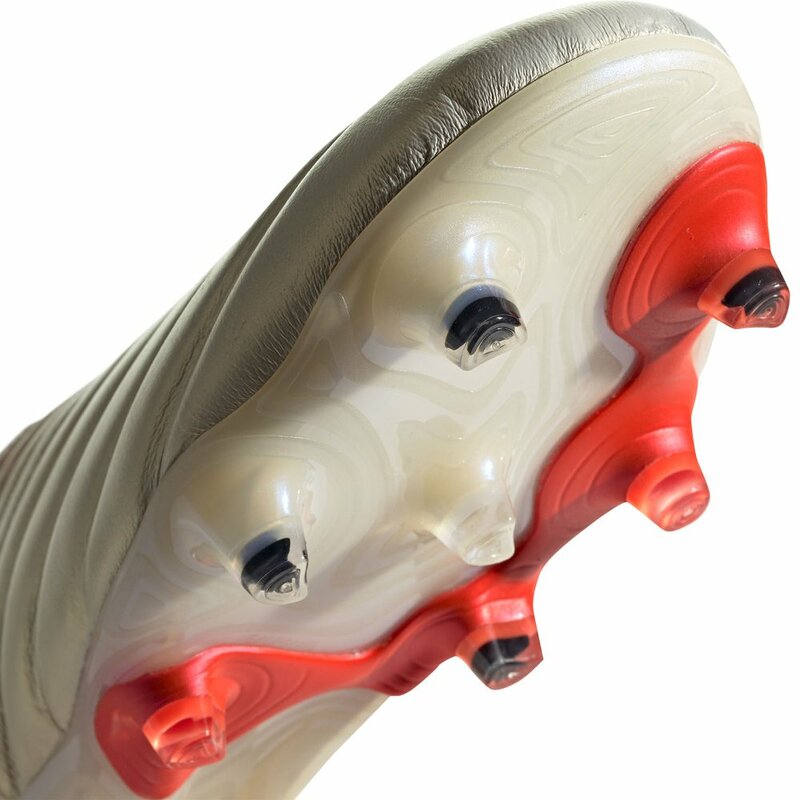 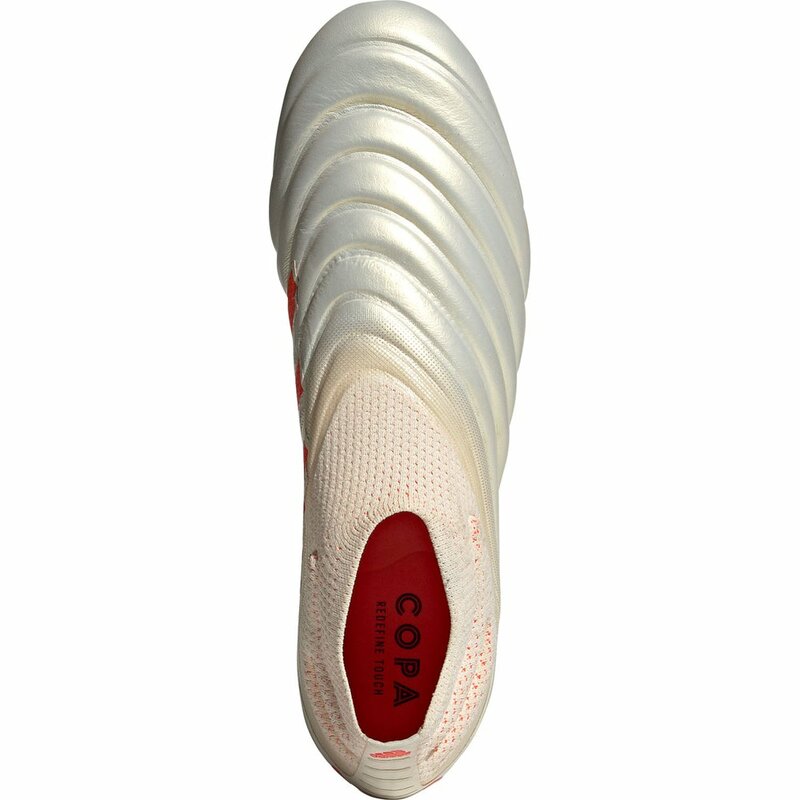 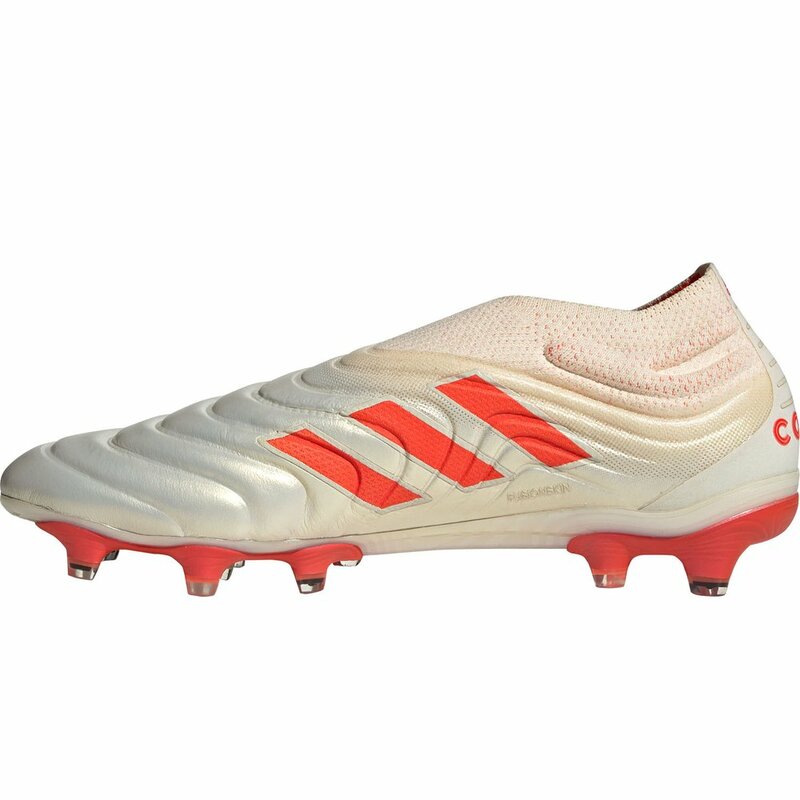 Adidas Copa 19+ FG - Available today at WeGotSoccer!